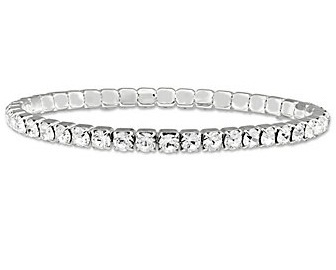 Our Swarovski crystal stretch bracelets make a beautiful gift for any woman on your Valentine’s Day list, or just a sweet (calorie-free) treat to make someone smile any day! Check out the stunning new baguette cut, and our new lightning cut crystal bracelets as well as our classics like emerald and tennis bracelets. 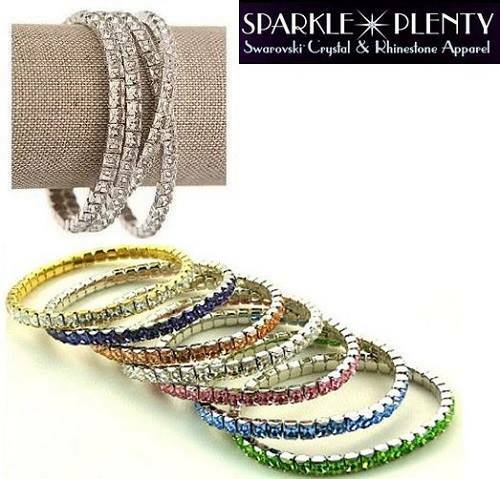 All Swarovski, and all on SALE now at Sparkle Plenty Designs. 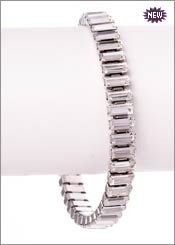 This entry was posted in baguette bracelet, crystal bracelets, genuine swarovski, lightning bracelet, swarovski elements, tennis bracelet, valentine gifts, valentine's day, valentines gifts. Bookmark the permalink.